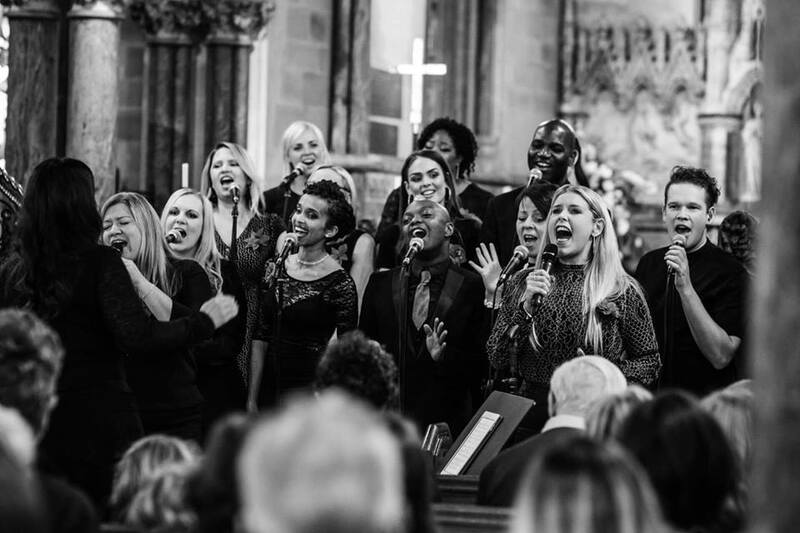 Crystal Gospel Choir is full of talented, vibrant and wonderful singers and will give a memorable touch to any event. They can sing very upbeat songs with a great gospel feel, or more traditional songs with an organist if preferred. 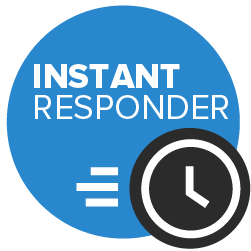 Its members will perform just about anywhere: weddings, christenings, private functions, after-show parties, funerals, churches, conferences, schools, cabaret functions, open-air festivals, theatres and concert halls. The choir comes complete with their own PA sound system and public liability insurance. Prices start from £650 and an exact quote depends on location, number of players and length of performance time. Where do I begin? Crystal Gospel Choir were absolutely amazing. Each and every one of them made that celebration everything and more that I wanted it to be. I can't express the gratitude I have for them all. I've had so many compliments and comments about how uplifting and fantastic they all were. They were totally amazing. Words just cannot express the impact they had on that day. One break usually for about 20 minutes. Not much. It depends on the number of singers you hire. We loooove weddings! 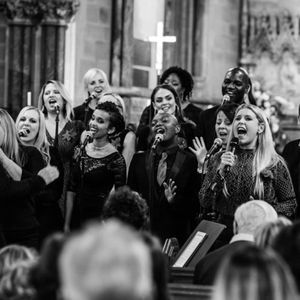 But we also do christenings, private functions, after-show parties, funerals, churches, conferences, schools, cabaret functions, open-air festivals, theatres and concert halls.